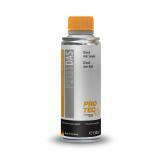 Significantly reduces exhaust smoke and unpleasant "rattling" noises of all stationary and mobile diesel engines. Raises the cetane number of diesel fuels. a clean and powerful combustion with minimal smoking and soot build-up. 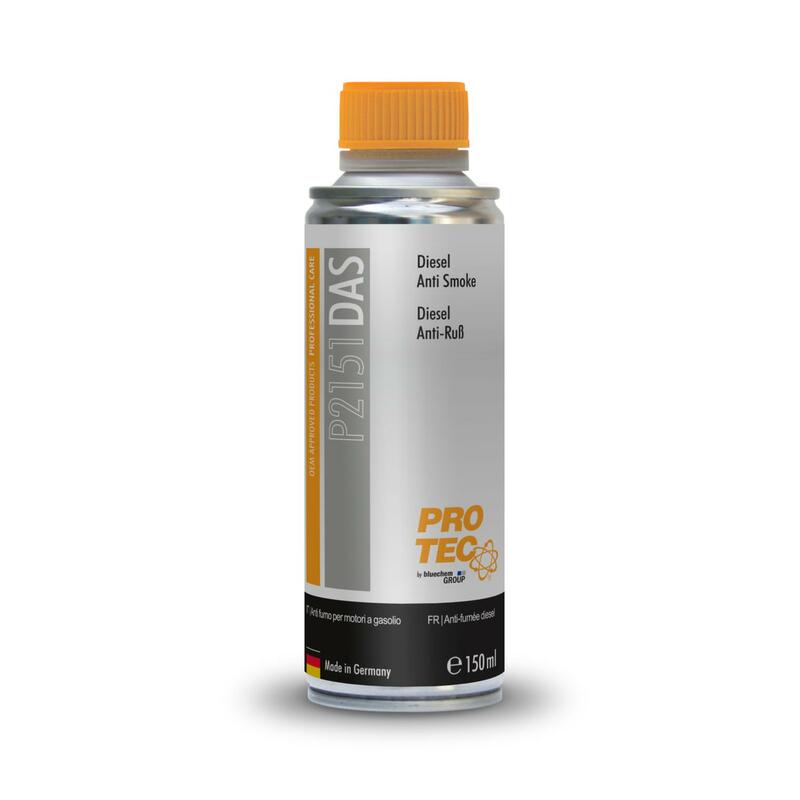 Protects the complete system against corrosion. Add to the diesel system before filling up. 150 ml sufficient for up to 50 litres diesel.